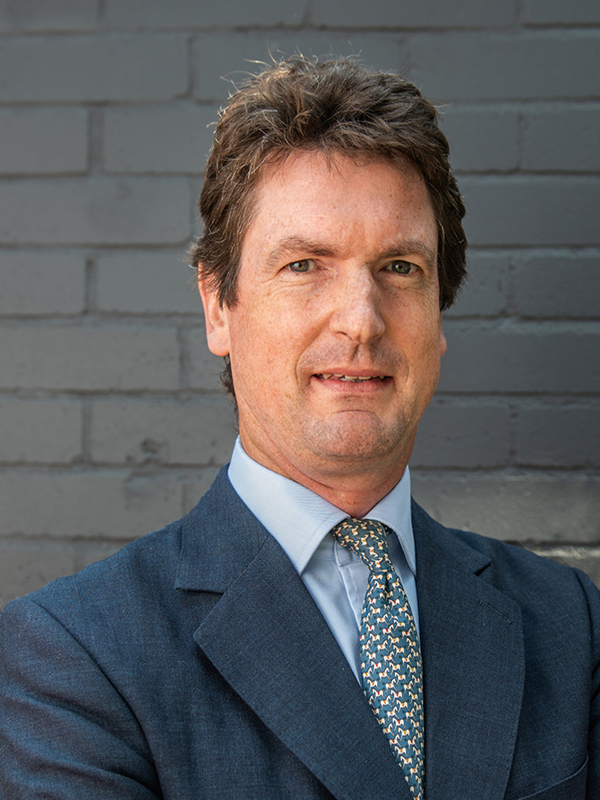 Jack has 26 years of UK real estate investment experience and was previously employed at Helical Bar plc as a Director on the main Board from 2007, responsible for a portfolio of investments and joint ventures. He joined Helical Bar in 2001 after 5 years working at Chester Properties, a small UK private property company. Jack began his career at Hillier Parker (CBRE) in 1991 on the same day as Joe Froud. In 1993 he moved to Hillier Parker Fund Management (CBRE Global Investors). Jack has an MA in History from the University of Cambridge (Peterhouse), a Diploma in Property Valuation and Law from the Cass Business School London and is a member of the Royal Institution of Chartered Surveyors and the Investment Property Forum.